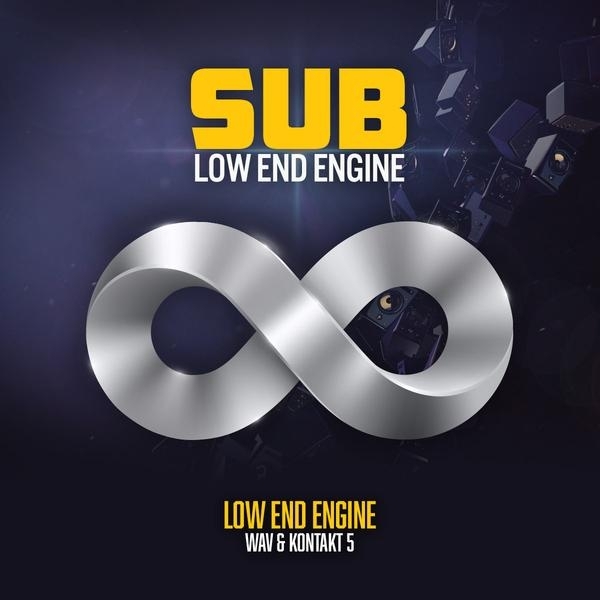 SUB is an"808-Type" Sub Bass Kontakt 5 Library, sampled both from Analog and Digital sources. All Patches are Deep-Sampled, so you can play melodic 808 riffs on your keyboard, while always keeping the bass and the punch of each hits intact! 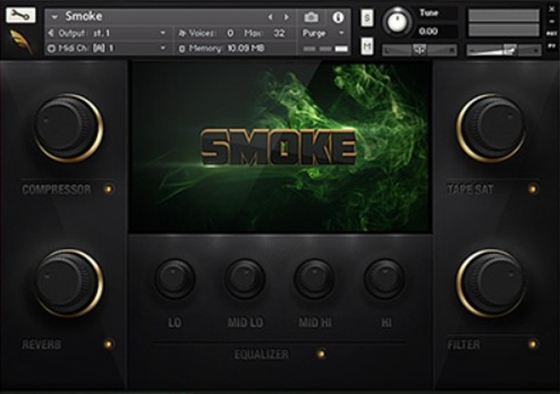 Smoke II is the sequel to our very popular first Drum Kit, Smoke. The concept behind this library is to give you the biggest sounding drums, period. Drums Hits and Loops are divided into 4 Categories. 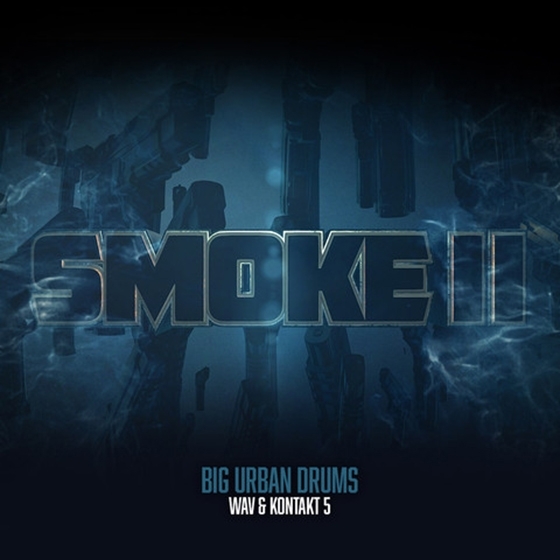 Smoke is Kontact Drum Library dedicated to giant handclaps made famous by Hip-Hop producers of the West Coast. Each Hrum Hit has been carefully layered, Mixed and Mastered for what might the Hardest-Hitting Hip-Hop Drum Library ever created.